Those precious moments that are often forgotten due to the stress at hand is no longer the case! The thing is, this is an adventure that you don’t want to miss. The string of emotions… the fight (the nerves, the pushing, the mental preparation) that then leads to the first beautiful cry from your newborn baby – the absolute sweetest sound you ever thought possible! Those beautiful, treasured moments are moments you can never get back. We can be there for you to capture it all through our eyes from behind the camera. Our vision is to provide our clients with a premier experience that gives them confidence in whom they’ve hired to capture once-in-a-lifetime moments by giving them tenderness, thoughtful detail, loving and calming attention, and the utmost priority so they can be in the moment and focused on what is most important: their families. Erika has attended dozens upon dozens of births. There is a guarantee of coverage per the Erika Pearce Photography contract. 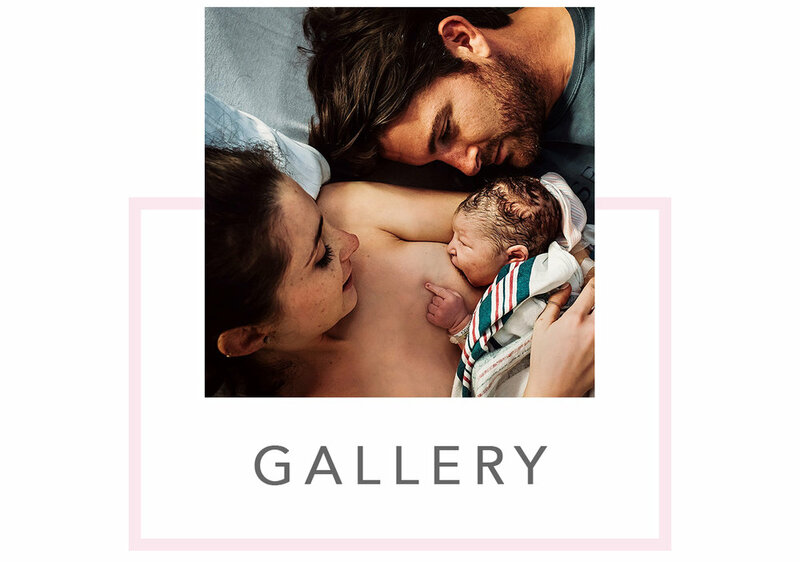 Erika Pearce Photography is insured and is an official member of the International Association of Professional Birth Photographers. Erika Pearce photography provides exceptional services that the majority of her clientele is primarily from referrals and reoccurring clientele. [imˈpreSHun] noun, 1c. a difference made by the action or presence of someone or something.